Payment gateway integration is a process in eCommerce service, which allows payments for online retailers and e-businesses through online transactions and credit cards. Thus, customers are able to clear payments easily after placing orders online. Induji Technologies Private Limited integrate a payment gateway for eCommerce websites and online portal development. 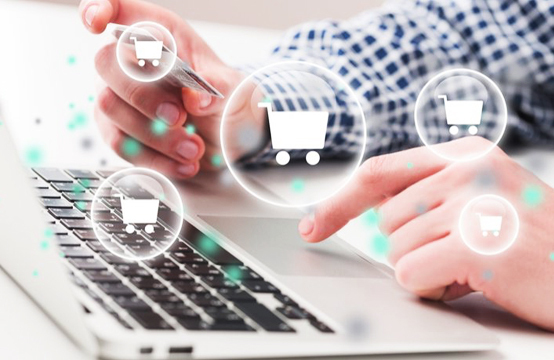 In this ongoing digital age in the eCommerce world, website owners need to have online shopping carts to help customers buy their products or services online. This facilitates for making payments online all over the world is so much popular. In easy technical terms, it helps transferring information between an online portal and its front-end processor. Website developers take it upon themselves to make the overall procedure to integrate payment gateways easy and hassle-free for the users. Thus, they incorporate secure protocol applications to make transactions faster and easier. Our in-house team of skilled and experienced developers makes use of the latest technologies to help your business website integrate with the payment gateways for ceaseless electronic transactions. Our state-of-the-art payment gateway development makes it easier for your customers to complete transactions using their debit and credit cards on your website. We cater to your unique requirements, keeping the solution in-sync with your products (or services), end-users and the target market. We expect our clients to just choose their shopping cart solution and the rest is shouldered by our development team. Our expert developers smoothly integrate your chosen shopping cart solution with your business website and help you earn revenue. 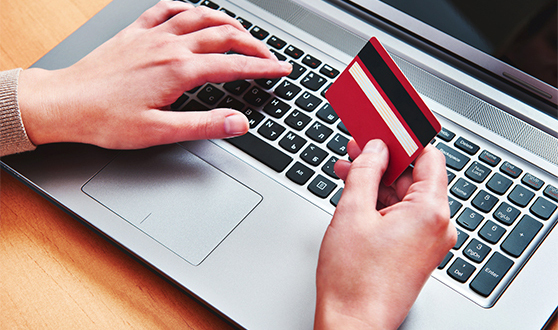 Using this option, you can make online transactions creating your own merchant account. It helps you handle your business. Same as 2CheckOut, you create a merchant account to complete the transaction using Paypal. It is most safest, fastest admin easiest way to pay money. It is a free best payment gateway service provider we offer to the clients who do not have enough funds for the initial setup. It is rendered on Paypal lines. It is amongst the biggest merchant account provider allowing you to initiate online transactions through credit and debit cards. PayU Biz accepts online payments with debit cards, credit cards and net banking. It is considered to be a great way to receive payments from the customers. Instamojo is a good option to make payments for your online and offline businesses. Users can share an Instamojo weblink and collect the payments immediately. In addition to that, Induji Technologies also provides integration solutions related to Pay-Me-Now, MoneyBookers, and AlertPay. As an outstanding payment gateway integration company in Kolkata, India, we offer thoroughly customised and fully technical solutions for successful online payment transactions using both credit and debit cards. Flawless integration of these gateways with well-tailored eCommerce site apps invariably facilitates the sale terminals at various retail outlets. Security is the major concern that our developers emphasise upon while developing your customised solution. Our comprehensive solutions are based on a wide and varied technology platforms including ASP.net and VB, ASP.net and C#, ASP and PHP and many more. We develop your solution keeping in mind your unique business needs, the target audience, products and services. Just leave all technical complexities for us to deal with, while you enjoy a seamless, secure, fully-functional, hassle-free and comprehensive eCommerce platform to offer your customers an efficient, real-time debit and credit cards processing online.